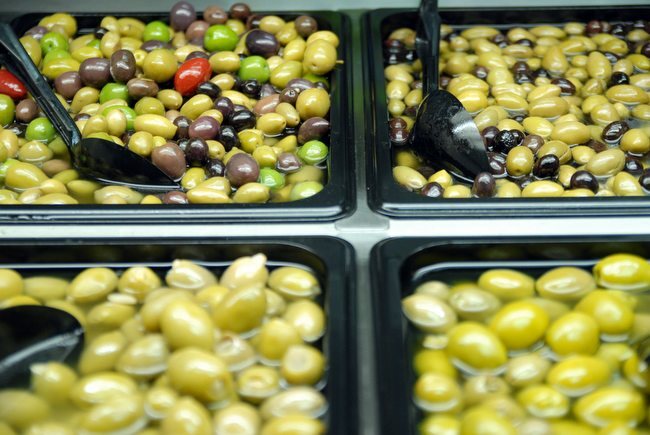 The olive bar is just divine at Caputo’s Fine Foods on Court Street and 4th Place. While you are there, pick up some fresh mozzarella, made daily, and choose from a great selection of imported Italian deli meats, cheeses, cookies and other fine Italian treats. Photo of the day by Joshua Kristal.